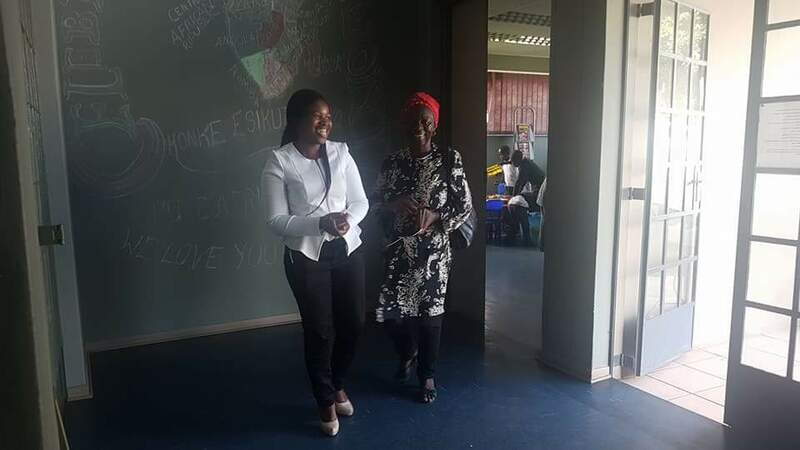 The Democratic Alliance calls on the MEC for Sport, Recreation, Arts and Culture, Pemmy Majodina, to address book and staff shortage issues as well as development opportunities for librarians at various libraries in the province. The MEC for Cooperative Governance and Traditional Affairs (CoGTA), Fikile Xasa, must ensure that Mnquma and Mbhashe Local Municipalities address the ongoing water and electricity outages in Butterworth and Idutywa that have affected the libraries in these areas. 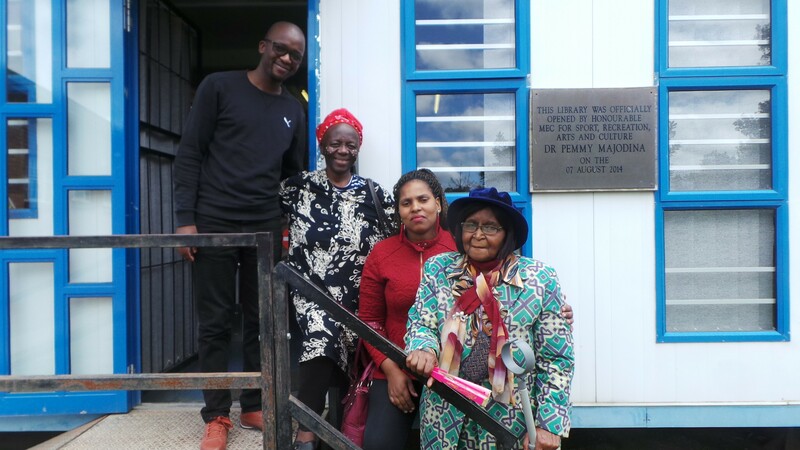 Recent oversight visits to Idutywa War Memorial Library, Nomaka-Mbeki Modular Library and Butterworth Library and a response to a parliamentary question reveal a multitude of recurring issues affecting these libraries as well as others across the province. Book and staff shortages have assisted in the decrease in staff morale. Lack of development opportunities for librarians. 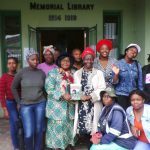 Butterworth and Idutywa libraries do not have cleaning staff. Butterworth library raised major safety and security concerns as there are no security guards on the premises. 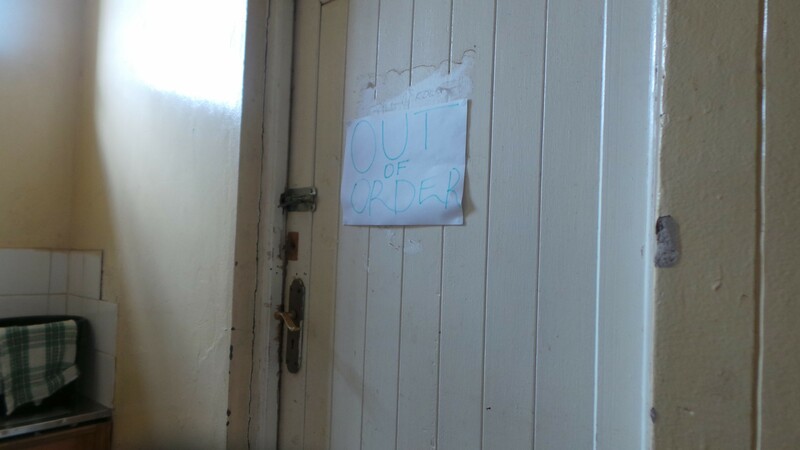 Water and electricity outages in Butterworth and Idutywa have affected libraries in Mnquma and Mbhashe Local Municipalities. Many underprivileged learners within these municipalities rely on these storehouses of knowledge for peaceful learning environments. We must ensure that we provide them with the best possible support in all aspects. I commend the staff members at these libraries for their hard work and dedication under difficult conditions. The Democratic Alliance is committed to bringing Total Change to the Eastern Cape, where services are delivered, jobs are created and the people come first. To view pictures from the visit, please click here, here and here. To view the response from the MEC, please click here.